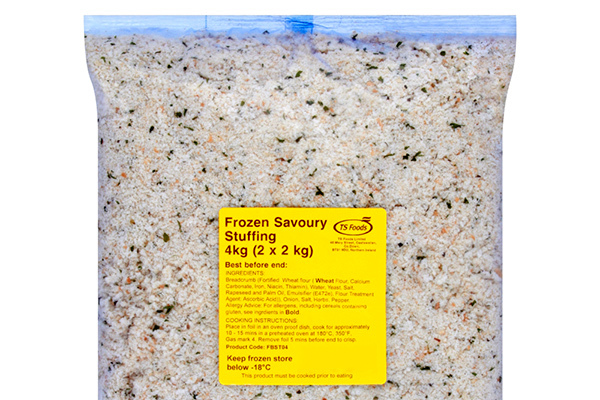 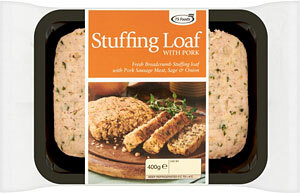 The TS Foods Stuffing brand has been providing families with delicious breadcrumb stuffing since the 1980’s. 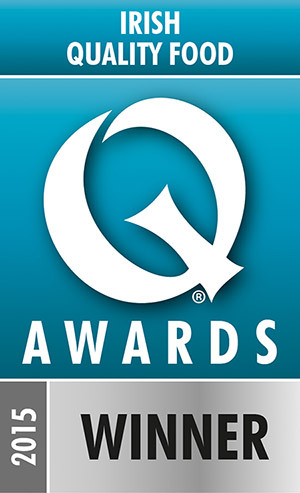 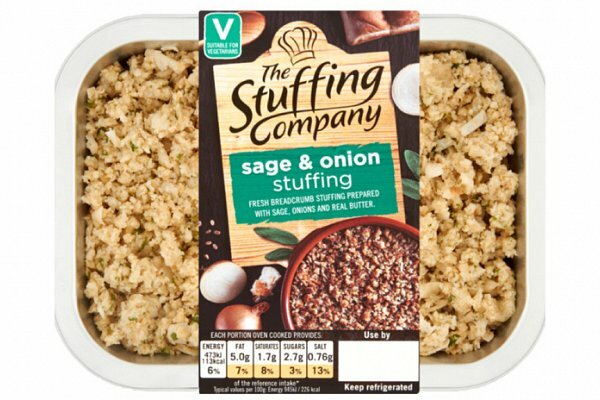 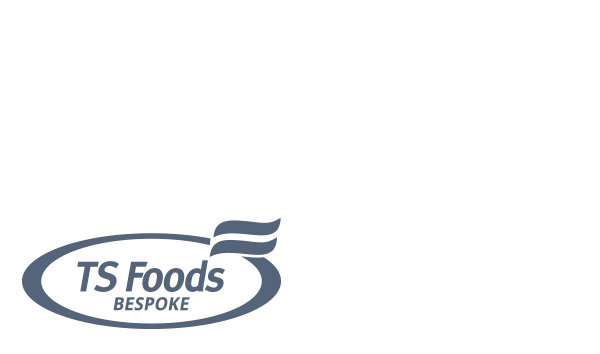 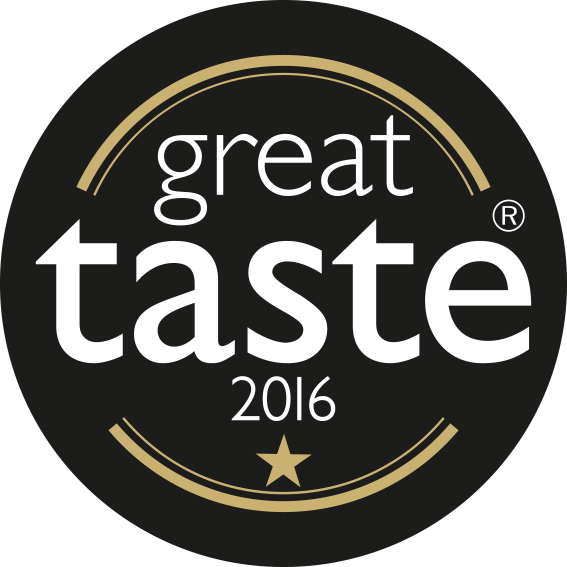 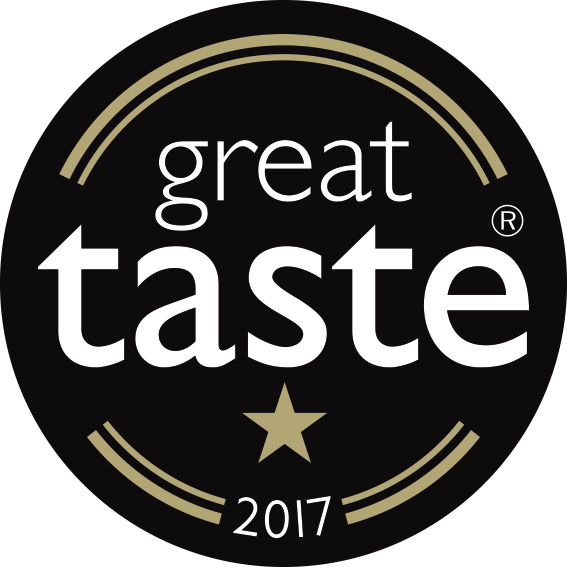 Now we supply retail giants such as Tesco, Asda and Sainsbury’s with various products such as, Sage & onion, Stuffing Loaf with Pork, Smoked Bacon & leek Stuffing, Cranberry Apricot & orange stuffing. 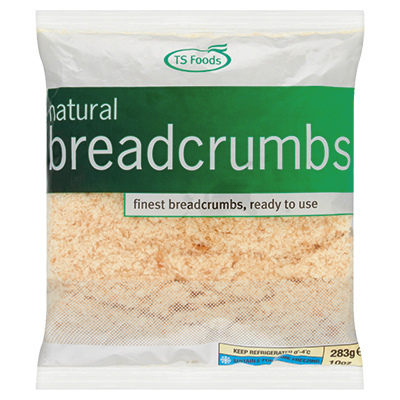 Finest natural breadcrumb made from artisan loaves. 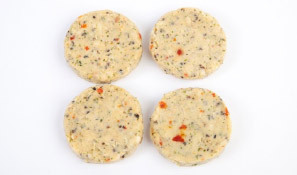 A moist stuffing prepared with Sautéed onions, cranberries, apricots and oranges.